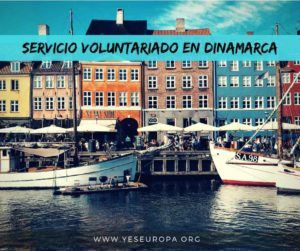 Coordinating organisation Youth Development and Integration Association assembles young active people who are willing to undertake actions aimed at building open-minded society, interested in the youth problems, international education and culture. We organize trainings, seminars, conferences, meetings and exchanges. 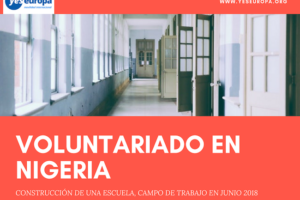 Working for other organisations and institutions, organizing for them and with them the EVS projects helps us in gaining wider local and international partnerships, as well as create more numerous and diverse international group of volunteers. 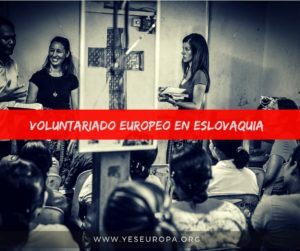 From 15 years we are coordinating, sending and hosting the EVS volunteers. 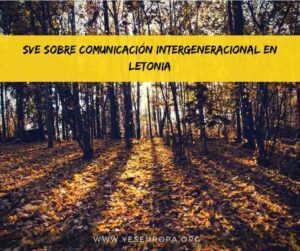 Hosting organisation as coordinating organisation cooperate closely with another organisations or institutions in terms of youth work. Having practice and knowhow, we are providing our partners with technical and administrative support. 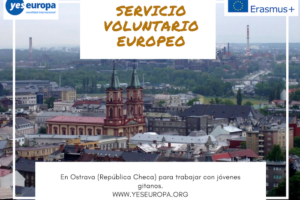 We are organizing also integration activities for the volunteer, provide mentor, language learning, organize volunteer’s living and transportation in Cracow oranother Polish towns, if needed. We are supporting volunteers to lead their own projects in the receiving organisations. 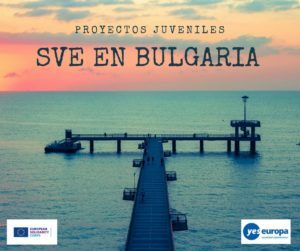 About the Evs project 2015/2016: The project will be attended by 24 volunteers aged 18-30 years working in different receiving organistions. Our project will allow volunteers from European countries to become actively involved in the activities of Krakow’s educational institutions, freeing their creativity, local and civic activity The aim of project is to provide a European youth opportunities to develop knowledge, skills and attitudes through the work in the Polish educational institutions involved in formal and informal education. 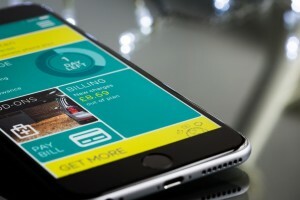 The project will take place in seven Cracow’s hosting organizations: kindergartens , elementary school, Youth Culture Center, Regional Library and NGO. 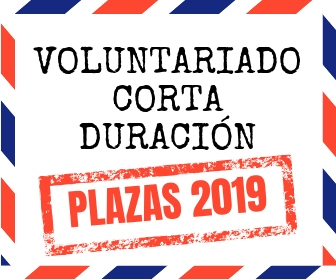 In the host organizations volunteers will have two main tasks: active participation in the daily life of their organization and give the intercultural dimension in the activities of their projects by conducting their own creative animations and workshops. Although volunteers will work in different institutions coordinating organizationwill remain in touch with them. We will invite the volunteers to take part in our meetings, discussions and presentations. EVS no 2013-PL-80 Kindergarten no121 (przedszkole 121) Integration Kindergarten working with children with disabilities and without disabilities.The volunteer will help to develop daily activities with the kids adapted to the level of understanding of the kids, outdoors activities, sports for little kids, walking, short trips in the surroundings, foreign languages by practical and participative means. There will be also activities with the parents of the children. The volunteer will be involved in most of the non-formal activities of the kindergarten. All our activities focus on the children and their interests. Program includesmany activities like: education, arts, music, rhythmic, gymnastic, English. Each year our kindergarten organise many events: trips, plastic exhibitions ,artistic presentations ,costume balls etc.